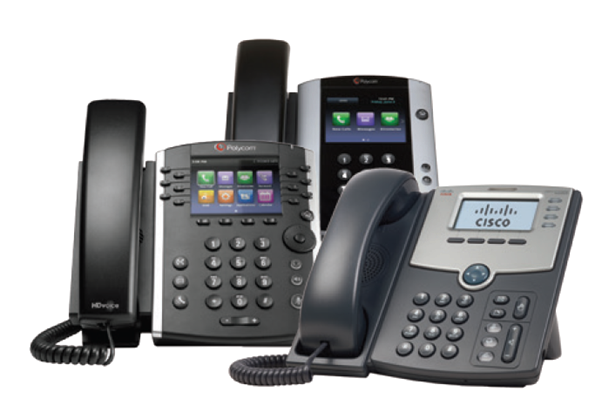 Easily control your fixed and mobile telephony. TIC Hosted is a complete communications service for your business that combines an extensive range of desk based and mobile telephony capabilities with an easy-to-use web interface. The service allows you to easily manage your system and allows your employees to maximise their productivity. The solution has lots of innovative features and makes system administration easy to take the burden away from your IT team. As an administrator, you can quickly configure the platform according to your organisation’s changing requirements, while your employees can handle incoming and outgoing calls effectively. With only a minimal capital outlay required and a proven reliable platform, TIC Hosted is suitable for any size business looking to improve its telecommunications strategy.